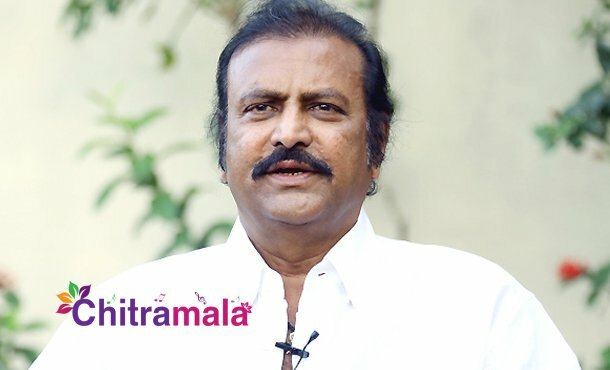 Dialogue King Mohan Babu is currently busy with the shooting of a new movie under the direction of Madan. The shooting of the flick is currently progressing in Tirupathi, where the film unit is canning a song with 1000 junior Artists and 400 dancers. Bollywood choreographer, Ganesh Acharya is composing this song. The film music scored by SS Thaman. As per the reports, director Madan will project Mohan Babu in a completely new avatar. The film unit has already completed 50 percent of shooting, and more details will be revealed soon.